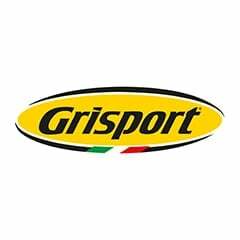 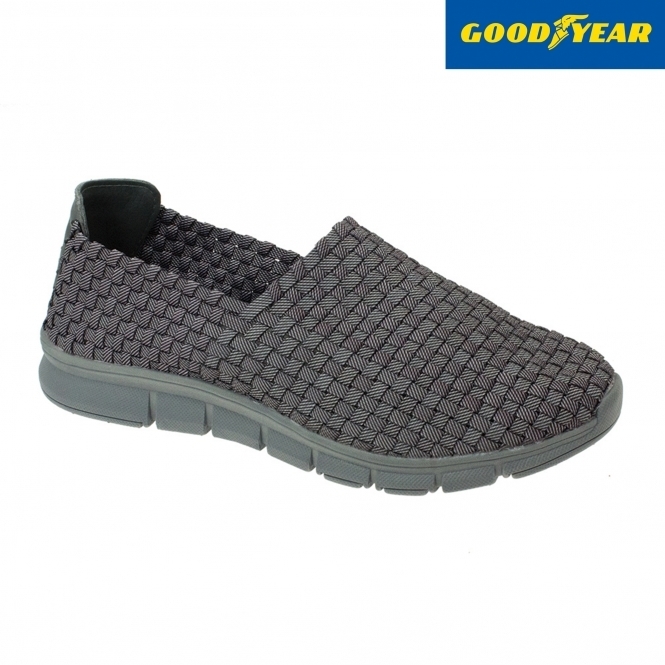 The Goodyear Grind is new to the Goodyear Family and comes in Mens sizes Uk 6 to 11. 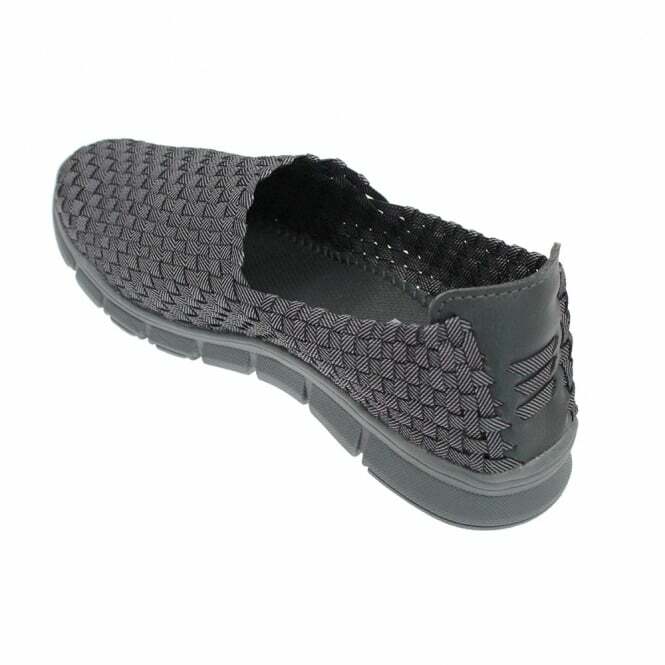 Grind comes in darker colours and has been designed with Black/Grey Outersoles. 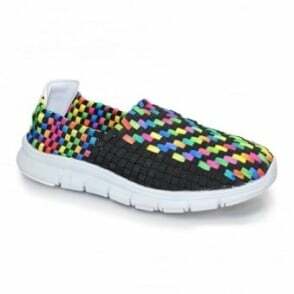 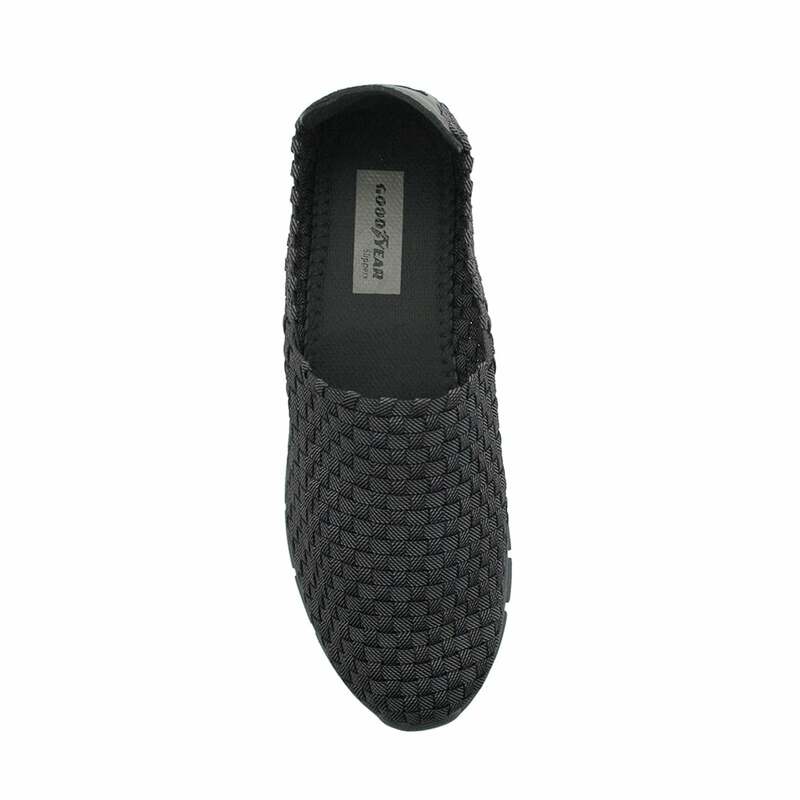 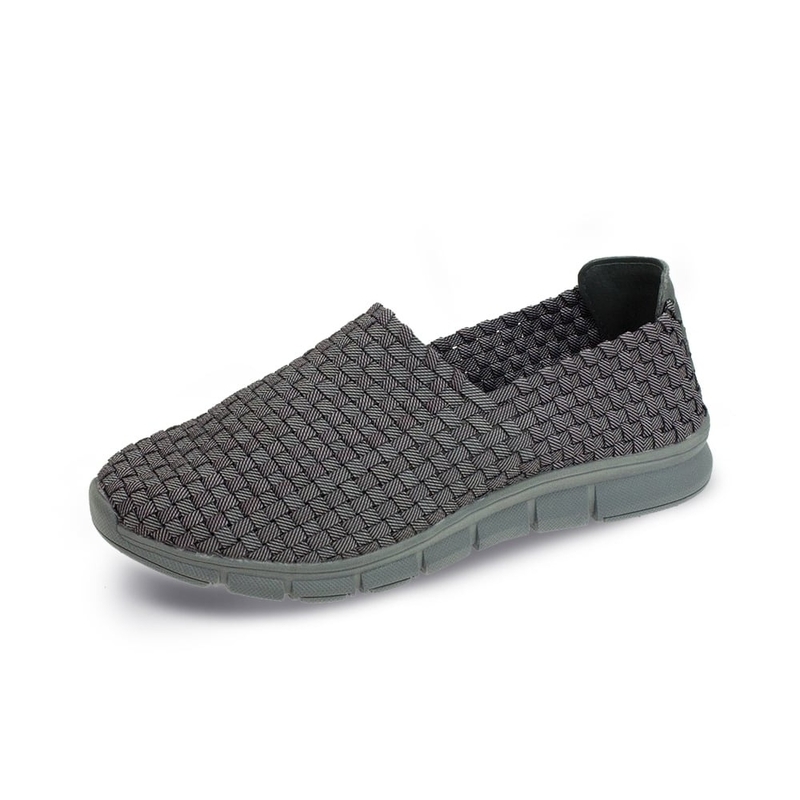 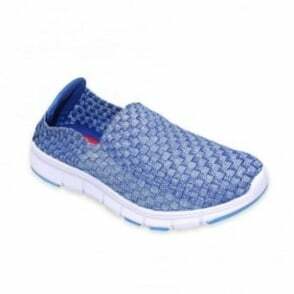 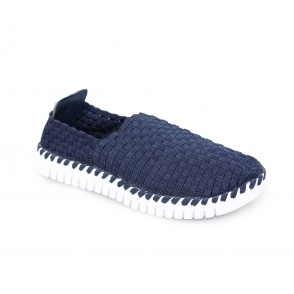 The Memory Foam Insole is fabulous and is one of the main selling points with this shoe. 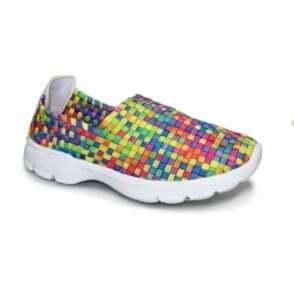 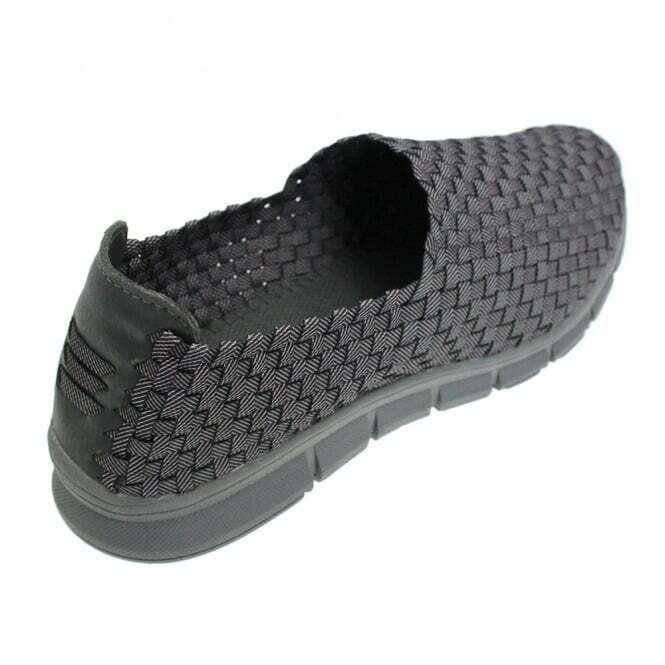 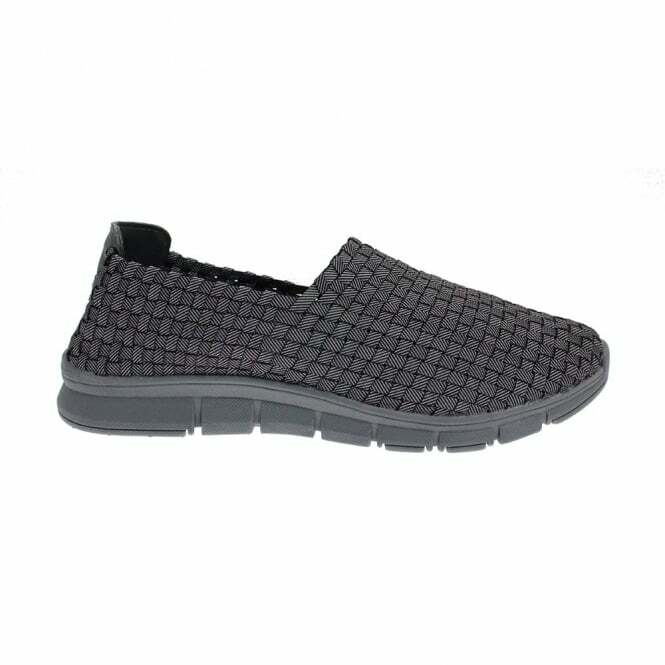 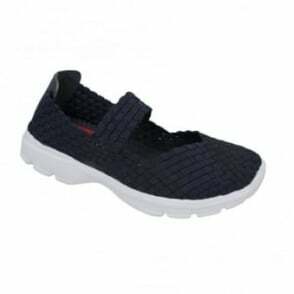 The Elasticated Upper molds to the wearers foot and allows more comfort and flexibility.